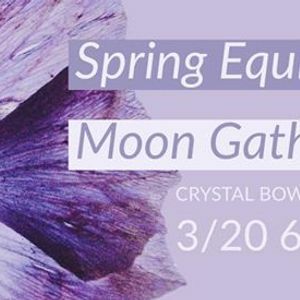 Please join us as we coordinate our monthly full moon gathering with the celebration of the spring equinox; when day and night are completely balanced- the turning point where days become longer after the darkness of winter. Spring is the time to “plant new seeds”, it represents new life, new beginnings, renewal, growth and blossoming. 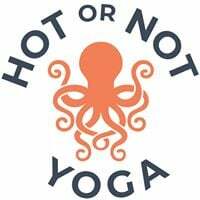 Spring also marks the start of the astrological new year! 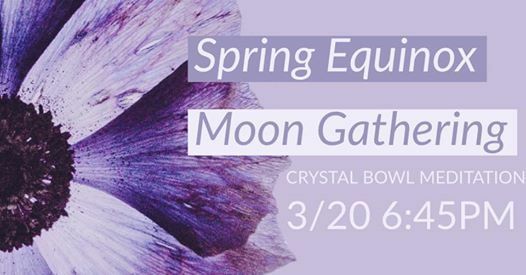 We will have an intention setting ceremony, sun & moon salutations, crystal bowl meditation, and live music from our Illuminate Teacher Training Program.